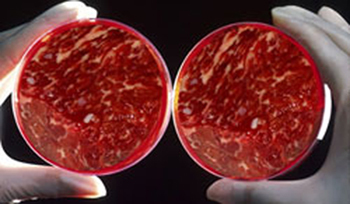 In vitro meat, also known as laboratory-grown meat or cultured meat, is animal flesh that has never been part of a complete, living animal, according to wikipedia. PETA is offering $1 million to the first person/organization to make it a reality. The goal is to eliminate the animal slaughter and depletion of our crops. Will YOU eat it? Very helpful site. Thanks so much, very informative and easy to understand. Interesting website. Thanks so much, keep up all the work. Mistakes are a part of being human. Appreciate your mistakes for what they are: precious life lessons that can only be learned the hard way. Unless it’s a fatal mistake, which, at least, others can learn from. Honey catches more flies than vinegar.